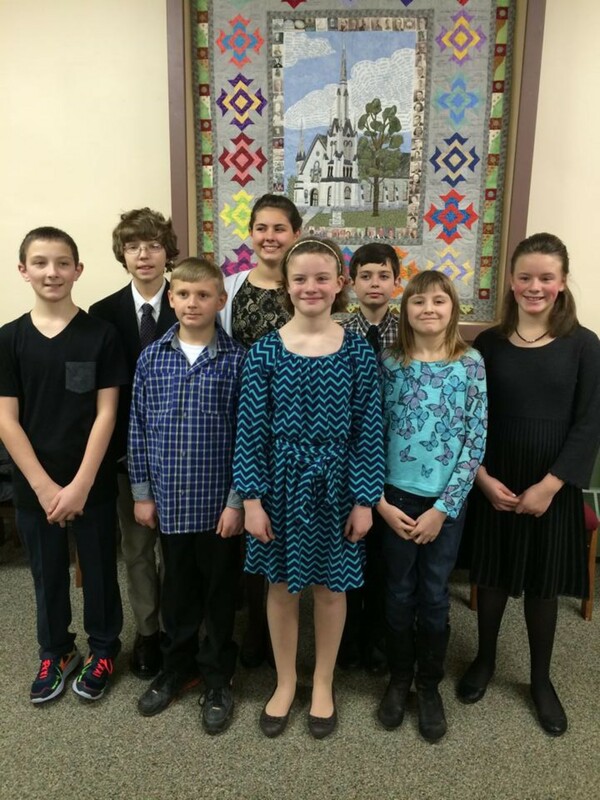 This sweet group was confirmed into our faith family on Sunday, December 28, 2014. It was such a special service and we are so lucky to have this amazing group added to our cloud of witnesses. Jesus loves you and so do we! !